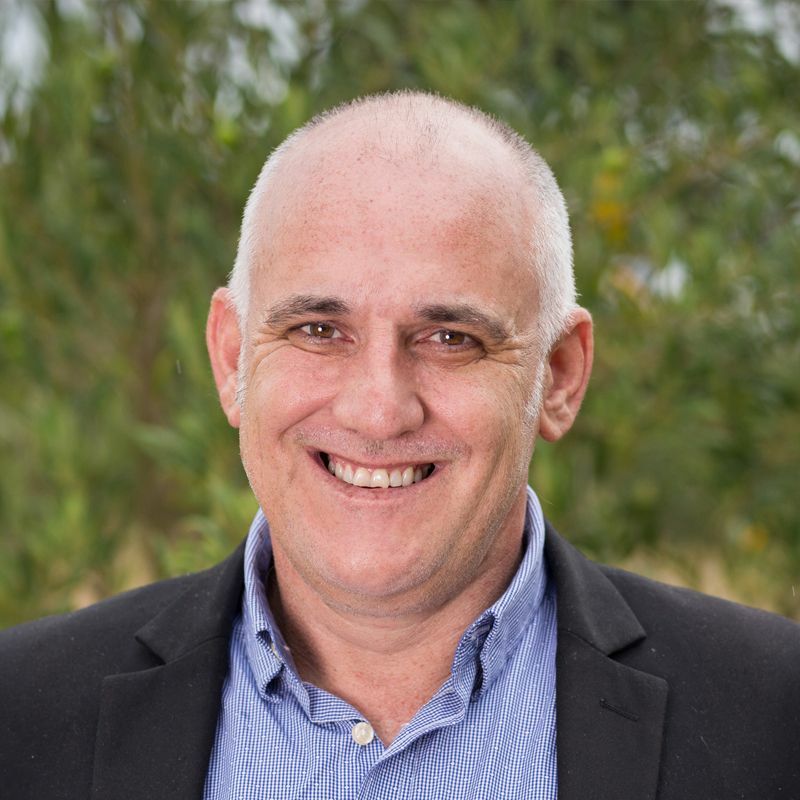 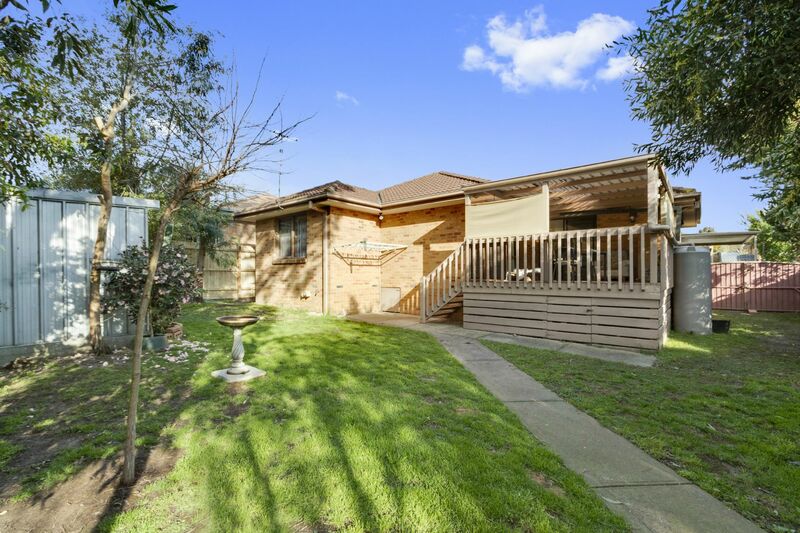 The Vendor has pulled the pin with a massive price drop and said sell my property now ! 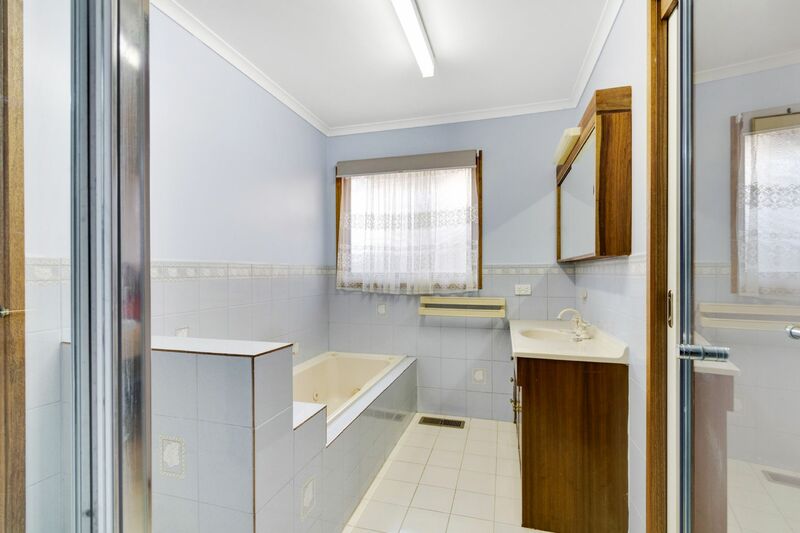 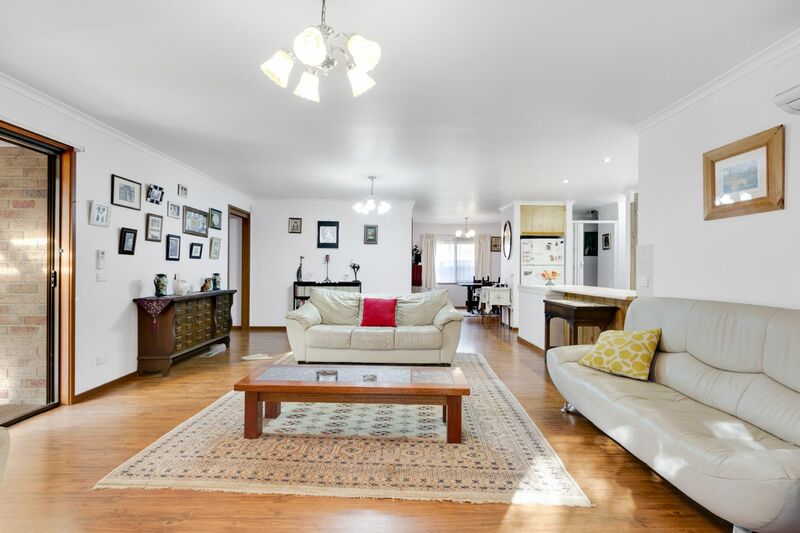 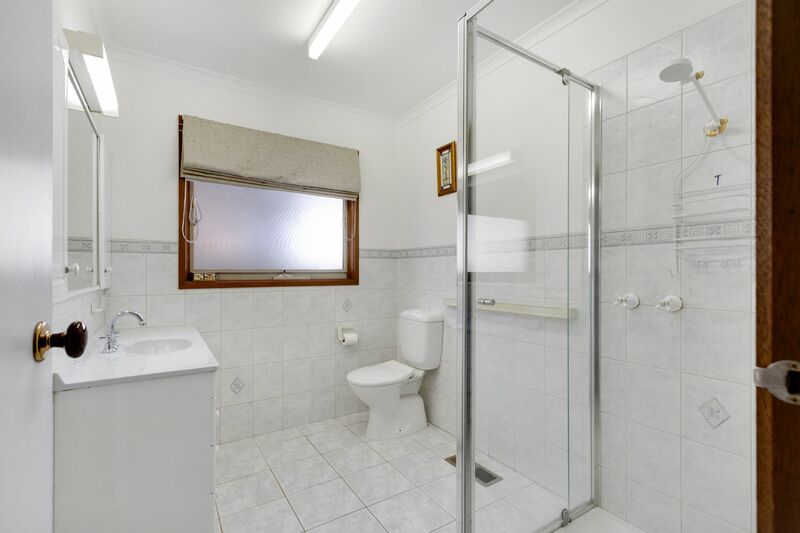 This adaptable and comfortable family home in popular Langwarrin Park is perfect for the first home owner, upsizer or investor and is conveniently located near local parks, schools, shops and transport. 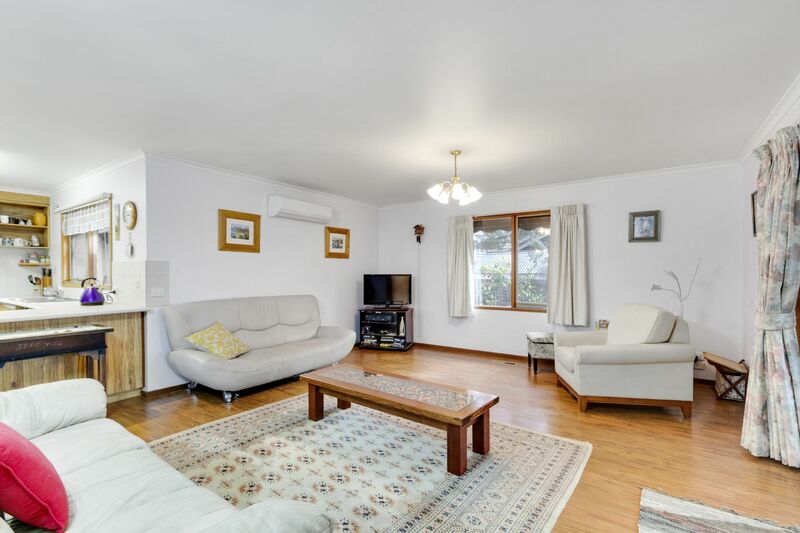 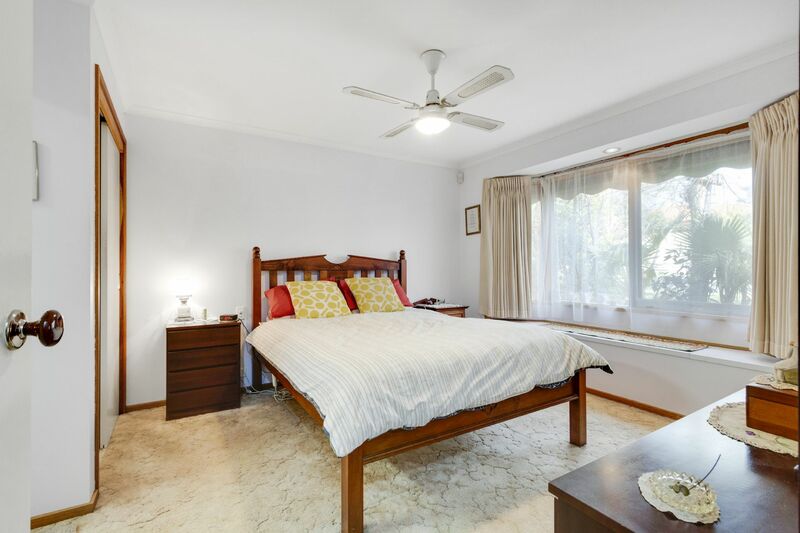 Deceiving in size with wonderful potential it could be turned into a five bedroom home with relative ease, this alteration alone would lead to great capital gains. 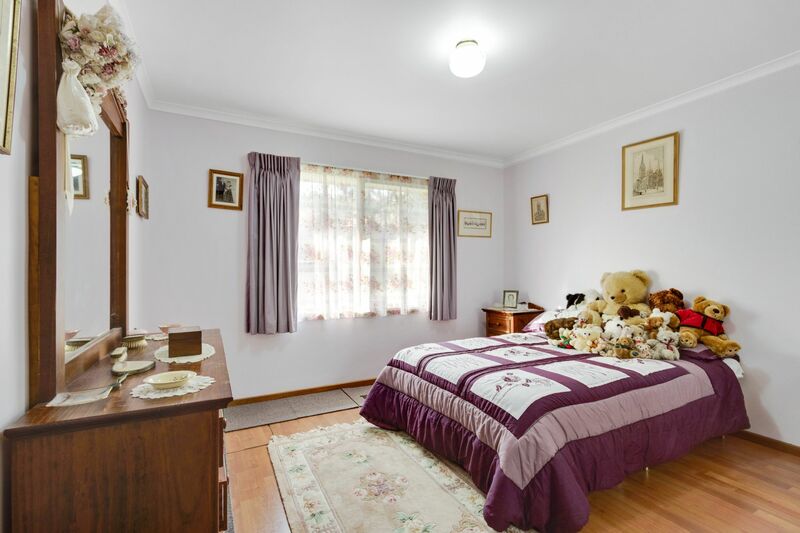 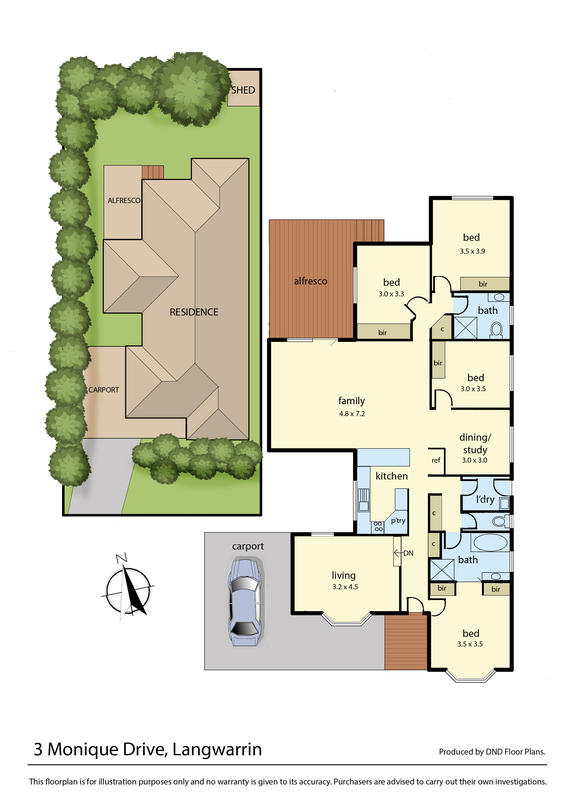 -	4 great sized bedrooms, master with bay window and full ensuite. 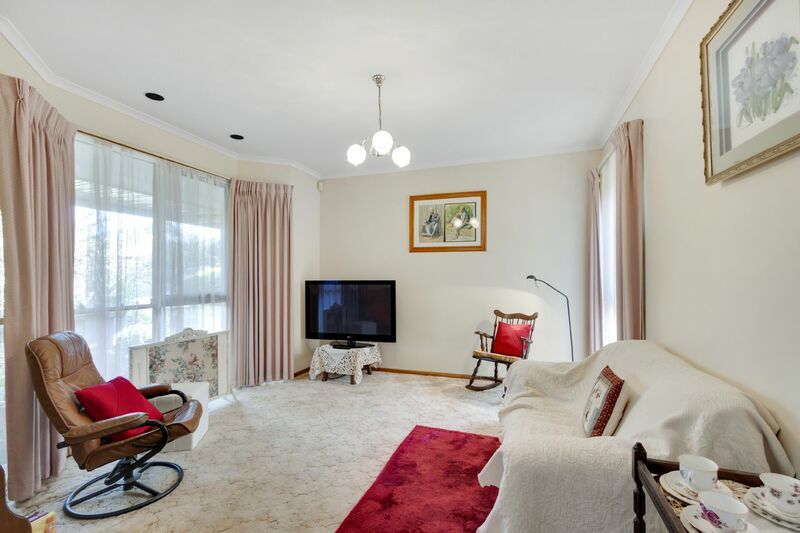 -	Sunken lounge room with bay window. 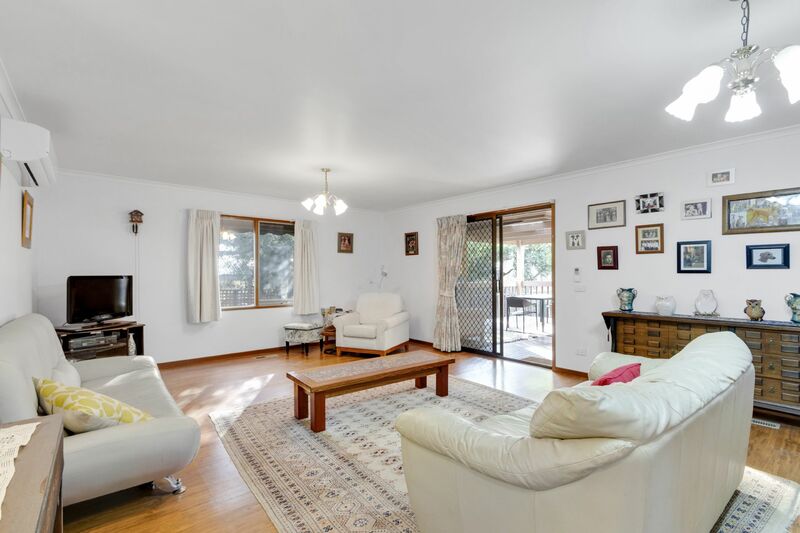 -	Large open plan living area with kitchen, dining and family room, flowing out to the pergola/decking area, just perfect for entertaining. 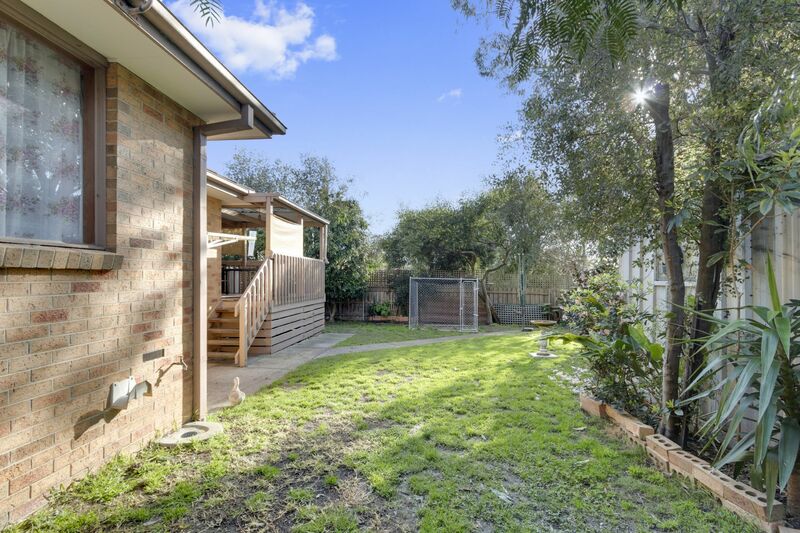 -	Beautiful established gardens with water tanks and powered shed. 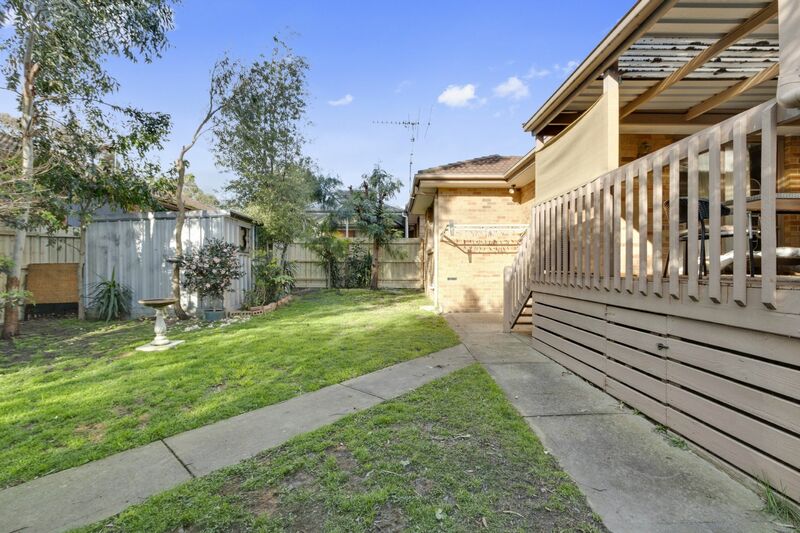 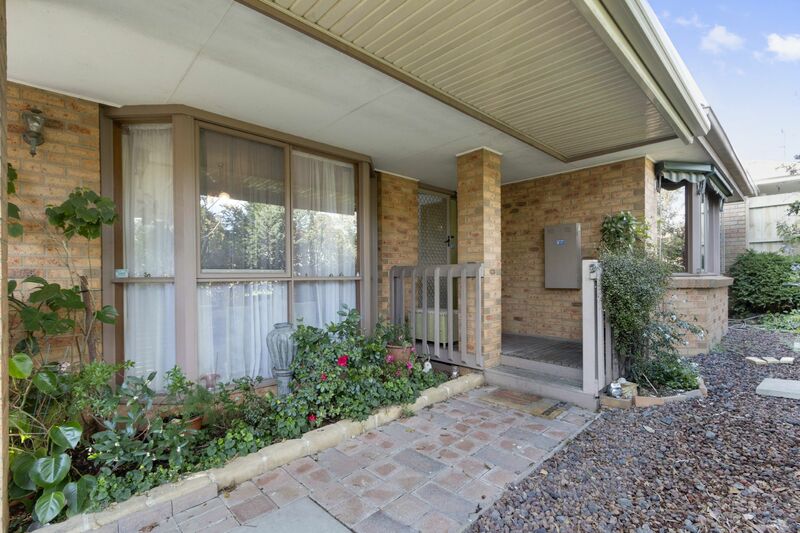 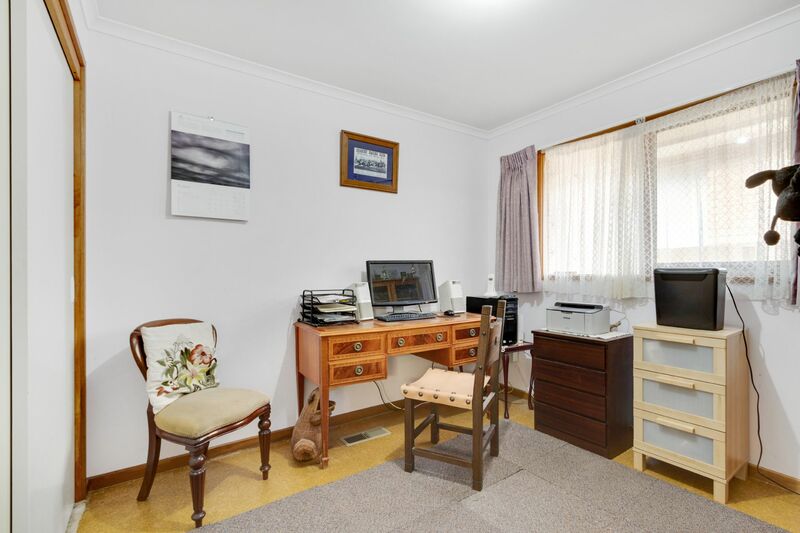 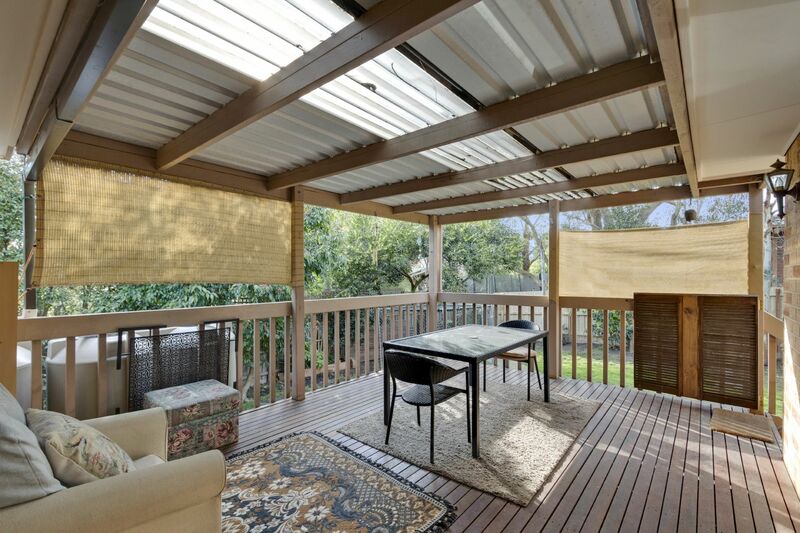 -	656m2 approx allotment with car access to the secure enclosed backyard. 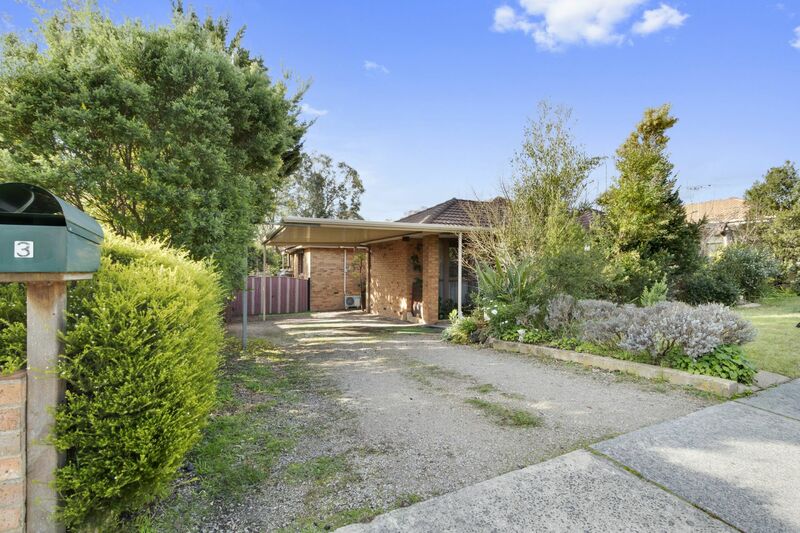 With the market in Langwarrin still moving well, this certainly is a must see home which is ready and waiting for only one purchaser, so get in quick and make sure you are the lucky one.